Try our free schedule maker, registration software, referral program, waiver solution, or e-sports website builder. Spend more time growing your e-sports organization, and less time on scheduling, registration, waivers, and building a website. 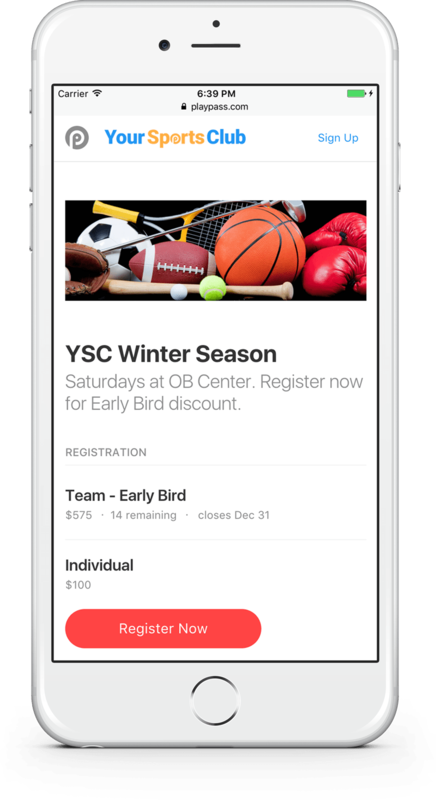 Create a new schedule, registration activity, referral program, waiver, or e-sports website.